Atlassian Corporation Plc, a leading provider of team collaboration and productivity software, announced it has entered into a definitive agreement to acquire AgileCraft, a leading provider of enterprise agile planning software. AgileCraft helps enterprise organizations build and manage a ‘master plan’ of their most strategic projects and workstreams. Business leaders use AgileCraft to map strategic projects to the distributed work required to deliver them, providing better visibility into bottlenecks, risks and dependencies, and more accuracy around capacity planning and measuring return on investment. what’s the true cost and expected value of the important work being driven by teams inside my company? what does the overall roadmap look like for company-wide strategic imperatives? what are the major dependencies and risks associated with what we’re trying to deliver? how can we move faster, or do more with less? how does work at the team level align with the company’s top objectives? In every industry, there is increased pressure to respond to customers faster, increase the speed of innovation, and find new approaches to working. This pressure is amplified in large enterprises as they race to leverage technology to enhance customer experiences and adapt faster to new competitors and market conditions. 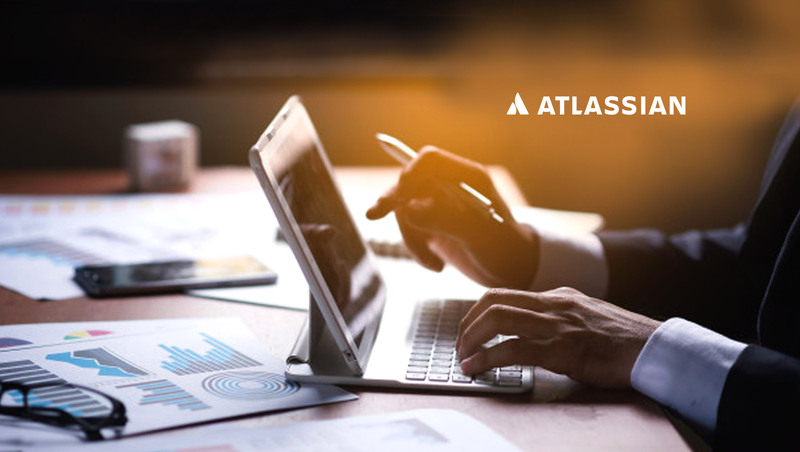 Atlassian tools are already at the forefront of enabling agile transformation for more than two-thirds of the Fortune 500. In particular, Jira serves as the collaborative backbone for how modern engineering and IT teams plan and execute work. AgileCraft helps connect the work of these teams to the business objectives and strategic outcomes of the entire enterprise. This alignment is a critical linchpin in helping large organizations move faster and scale the benefits of agile teamwork more widely across their companies. Many companies, including Anthem, AT&T, Dimension Data, Fidelity, and Nielsen, already trust Atlassian and AgileCraft to scale strategic direction and align top to bottom.